There is a distinct potential for cheesiness in the concept of A Long Long Sleep – a sleeping beauty/dystopia mash-up. However, I found that the writing was excellent, and that the issues raised were so compelling that there was no hint of cheesiness. It actually had unexpected depths and an extremely compelling story. Rosalinda Fitzroy is the daughter of the most powerful corporate leader there is. She has just woken up from a sixty-two year sleep in stasis. Waking up was hard – her body is wasted and barely functional after her long sleep. The world into which she emerges is even harder to face – her loved ones are long dead, and the catastrophic Dark Times and subsequent Recovery have altered her world drastically. Though she is heiress to her father’s empire, Rose finds she doesn’t fit in anywhere, and that her only escape is through her art that is augmented by the vivid stasis dreams she has been immersed in. However, as Rose faces the painful aspects in her past, she slowly begins to recognize the source of her alienation and timidity. Helped by Brendan, the young man who woke her up with a kiss (mouth-to-mouth resuscitation), and a genetic oddity, Otto, Rose slowly confronts what has happened to her, and questions the memory of her devoted parents. The themes Sheehan touches on in this story were deeper than I had expected: corporate control; inequitable distributions of wealth; the dangers of genetic engineering; the allure of drugs as an escape from reality; parental neglect and abuse of power; and the process of aging or staying young while the world ages around you. Without giving anything away, the relationship between Rose and her childhood love Xavier was touching and heartbreaking – beautifully drawn out and agonizing in a very compelling way. 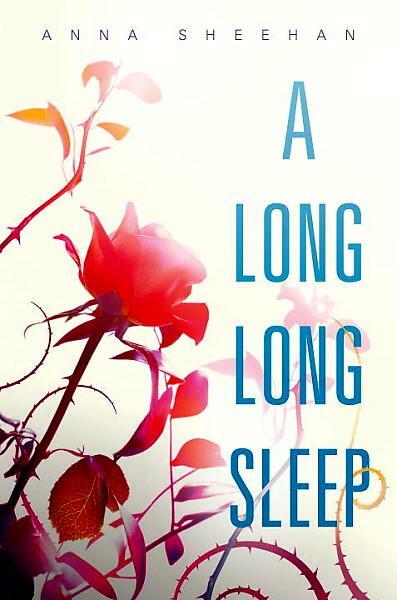 I’m sure Long Long Sleep will not be for everyone, but I was pleased to find that it had appeal beyond the fluffy romance crowd. Though nowhere near as gritty and dark as dystopias like Ship Breaker or Elephant Mountains, it had issues that cut to the core of our society and psychology. I hope many people read and enjoy this most excellent book. The difference between Ship Breaker and other YA dystopias is that Ship Breaker is a dystopia. And no wonder this is a darker read: Paolo Bacigalupi is the author of The Windup Girl, an award-winning and bestselling adult novel. More so than other YA dystopias, Ship Breaker hovers on that increasingly narrow precipice that separates teen and adult fiction. Say what you will about the violence of Hunger Games, or the bleak plot of Blood Red Road, Ship Breaker is a much more complicated, grown-up world. Many other YA dystopias that I have read (Divergent, Matched, Hunger Games) are built on an interesting premise as a kind of “what if our world were like that?” Whether it’s teens who must choose a vocation or partner for life at a certain age, or even a more complex hierarchy of cities all serving a privileged core, these worlds all have boundaries. They exist simply within the bounds of the novel, and it feels like the whole society can be encapsulated and explained within these pages. Ship Breaker does not have this same feel at all. Rather, it feels like a vast world full of unexplained technologies and social structures. Why are there half-dog-half-men creatures? Where do they come from? We have a glimpse into the main character, Nailer’s world, and it is filled with so much detail and complexity, that one can only guess at what the rest of the world must be. So whatever else it is, Ship Breaker is a gritty and startlingly intricate vision of the future. It begins with Nailer, a teen who is probably fifteen but doesn’t really know his own age. Because he’s so small, he can still work the light crew, stripping old tanker ships of their copper wiring to make his scavange quota. He lives on a beach somewhere in America’s Gulf Coast region, an area polluted by poisons excreted by rotting tankers, and populated by impoverished and desperate people. Life is cheap here – those who can’t make quota, who are too big for light crew or who are too weak for heavy crew must fend for themselves. All too often this involves selling themselves – their organs or reproductive materials – for enough money to survive. Everyone dreams of a Lucky Strike and loyalty to one’s crew is the only type of fellow feeling there is. Though he is a dreamer, Nailer always makes quota and he has a family of sorts in his best friend Pima and her mother. His own mother is dead, and his father Richard Lopez is a violent drunk at the best of times. The opening pages include Nailer’s near-death in a vat of oil and a deadly tropical storm that wrecks the settlement and kills several people. It is immediately clear why Nailer’s people place their faith in luck; although for his part, Nailer vows to be smart and lucky. After the destructive storm, Nailer finds what should be his Lucky Strike – a wrecked clipper ship with a fortune of scavenge. However, he also finds a half-dead girl named Anita on board. 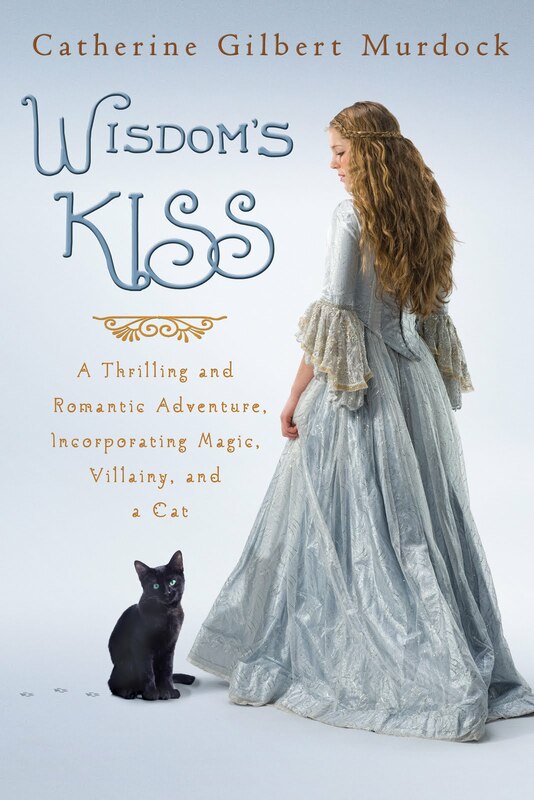 Tying his fate to hers will be the biggest risk of his life, but he finds himself compelled to help this wealthy “swank” who seems truthful despite the lies she tells about herself. Together they undertake the most dangerous of adventures. There are people today who make a living breaking ships to recycle materials and scavenging on top of enormous landfills. In many ways Nailer’s world, with its oil shortages and population surpluses, is only a few steps away from ours. In other ways – in the genetically engineered monsters that are a combination of man/dog/tiger/hyena – I found it came entirely out of left field. Nailer’s existence is described in intricate detail – the slang, the code of honour, the tattoos and world view. We also get a glimpse at Anita’s swanky world – full of luxury items, bodyguards and comfort – not too dissimilar from what it is to be a billionaire heiress today. Bacigalupi does a beautiful job in capturing these existences and hinting at a richly complex world that exists in between these extremes. The plot and action of Ship Breaker move along well. 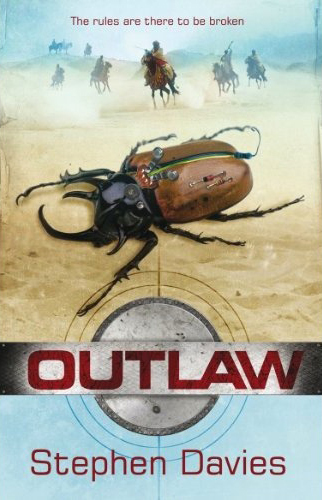 True to the YA form, there is not a lot of waste in this novel, and we move reasonably quickly into the meat of the story and drive towards the finish. The strongest element (and the most enigmatic) of the story is Tool, a gigantic dog-man creature. He is supposed to have an overwhelming loyalty built into his genetic code, but Tool serves no master except for himself. Instead, Tool chooses to help those around them as it suits him. He serves as an unlikely ally for Nailer, who is initially terrified of him. And when he decides the risk is no longer worth it, Tool departs. It is no surprise that the sequel to this novel begins with Tool’s fate (a first chapter is helpfully included at the end of Ship Breaker). Tool somehow reminded me of Asimov’s robots – designed to serve humanity, though exhibiting a will to live of his own. He was compelling, and I am keen to hear more of his fate. The rest of the characters were quite well described (particularly Nailer), but were not the strong point of the novel. In particular, I was frusterated by Richard, Nailer’s father. As a drunk, drugged-up and abusive father he was terrifying and all-too believable. The scenes between him and Nailer were heartbreaking in their emotional and physical violence. What I could not believe is that this monster of a man was somehow capable of masterminding a complex and sustained criminal conspiracy. His portrayal as a substance abuser with long blackouts just didn’t translate consistently to his identity later in the novel as a respected leader of evil men. As a result, the conflict between Richard and Nailer – so crucial to novel – was undermined because it felt forced on the story as a plot and thematic device. That said, the father/son conflict still managed to be fairly compelling and powerful. I very much enjoyed Bacigalupi’s creation – it felt gritty and real, and a departure from others in the genre that come off feeling shiny and tidy in comparison. That said, I’m not sure everyone reading these YA dystopias will love it as much. There was no love triangle in Ship Breaker and no easy answers. Like House of the Scorpion or Oryx and Crake there are nightmares in this world and very few safe havens. 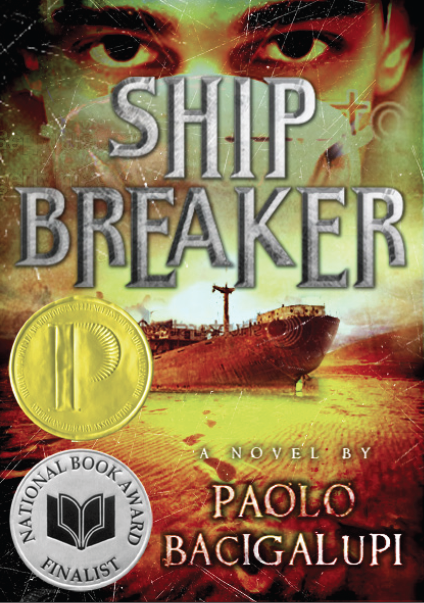 Unlike the middle-class ethos of some YA dystopias (all will be well if you just conform to society’s demands – a precept the main characters universally reject), there is no safety in Ship Breaker. Normal is painful and marginal – the only possible escape from an already precarious existence is to risk everything. After watching Black Swan and The Company and reading Ballet Confidential and Bunheads in the past year, I’m coming to the conclusion that all stories about serious ballet dancers have the same themes. Driving ambition, punishing work, all-consuming competition, incredible discipline of mind and body, and inevitable breakdowns of both. Apparently being a ballet dancer is one of the most punishing and un-glamerous careers possible. So glad I’m short, ungraceful and clumsy – I just never had to face this painful existence. 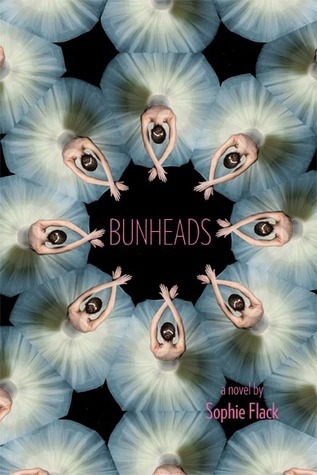 I picked up Bunheads because of the beautiful cover, and because in honour of a well-loved former co-worker, I scope out interesting ballet books (she is a dancer). While Bunheads was nowhere near as dark as Black Swan, I did find myself thinking of that movie a lot as Hannah, the main character, subsumed her life, emotions and health to being a ballet star and achieving the elusive solo. Hannah is a nineteen-year-old dancer in the prestigious Manhattan Ballet. For the past ten years she has dedicated herself to this life of constant rehearsals and nightly performances, and she has loved it. However, when she meets a handsome college student, Jacob, Hannah begins to question why she can’t have a life, and begins to wonder about all the things she might be missing out on. When an instructor suggests that she lose weight (she is still willowy and thin, but has begun to develop – gasp – breasts! ), Hannah is thrown into further conflict – and experiences severe embarrassment at needing a bra. Through the book she alternates between fanatic devotion to dance – working out constantly to lose weight and develop her stamina and perfect ballerina figure – and a frustration with all the outrageous demands from the unyielding directors who see her as little more than an object. The author, Sophie Flack, apparently spent nine years with the New York City Ballet, and this novel is clearly based on her experience. It’s a certainly well-described experience. I was sunk right into the world of aching muscles, bone-tired exhaustion, and the exhilaration that comes with performance and completing a dance beautifully. In particular, her characters were well-realized. Hannah was complex and the conflict she felt between her dance ambitions and desire to experience real life was palpable. I also loved and hated Zoe, her best friend. Though Zoe is petty, often mean, and self-centred, she is also a loyal friend when it really matters and an extremely hard worker. Her family is ridiculously wealthy, but she is almost entirely neglected by her mother, and though she is priviledged, she earns her dance recognition through hard work. Flack created a wonderful character here – one that you can’t help but hate on occasion, but one who is clearly damaged and ultimately caring beneath her hostile shields. All in all, this was quite an enjoyable book. Perfect for aspiring dancers, but also a well-drawn coming-of-age book for a world completely different from the norm.